Don’t let the ingredients in this ice cream scare you! It’s amazing!!! You have to try it to be a fair judge. 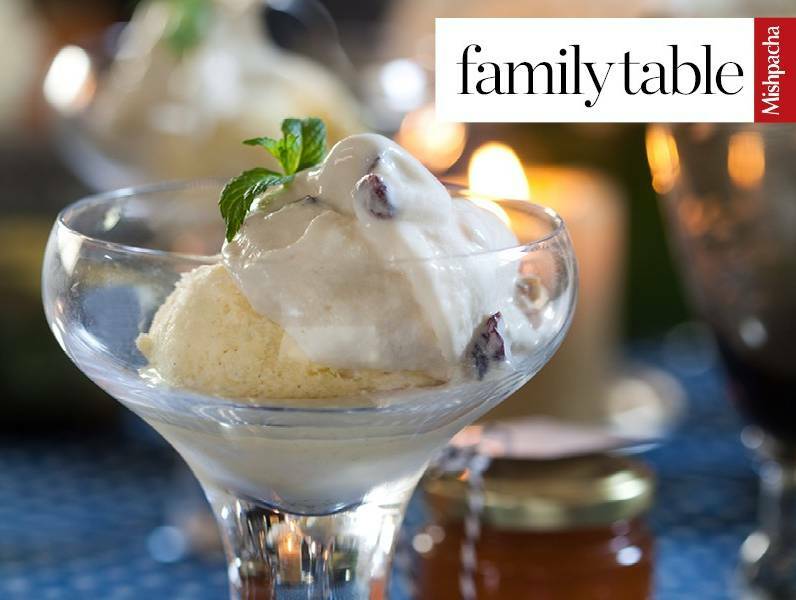 The ingredients really complement each other well, and the thyme gives the ice cream a bit of depth that so naturally blends in to the ice cream. Pour boiling water over thyme to release the flavor. Strain the liquid out of the thyme using a spoon or strainer, reserving it for the recipe, and press down with a spoon to make sure you get all the liquid out. Combine liquid from the thyme with the honey and lemon juice and incorporate into slightly melted vanilla ice cream.